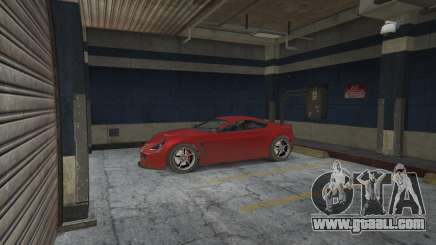 You can get your car impounded in GTA 5, which usually happens when you leave it in the middle of the street and go about your day. 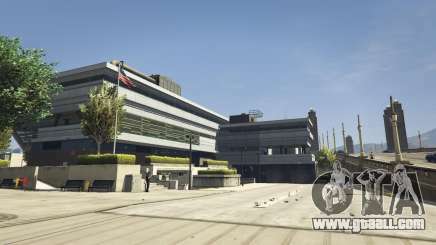 If you get killed or busted during a mission, your car will also be seized by the police. How to recover your cars? You can call the mechanic to destroy your car first and then repair it. This method is the fastest way to get your car back, but it’s also the most expensive one. A cheaper way is to find the police station where your car was taken and pay a 250$ fine. Now you can just drive off. 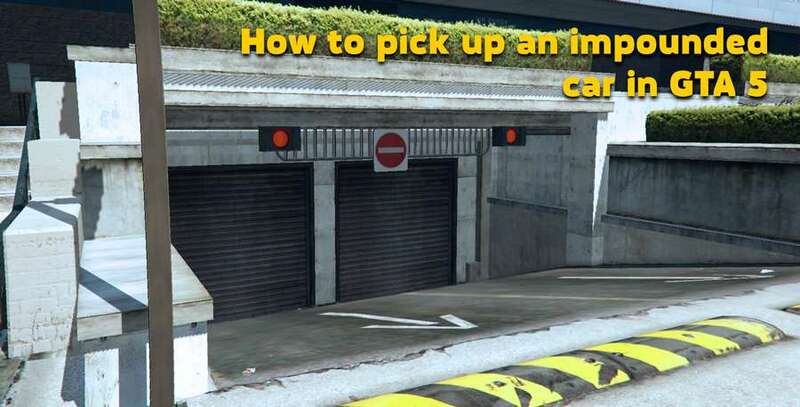 These are the ways to recover impounded cars in GTA 5.